A fun Lifestyle movie featuring a bit of everything. 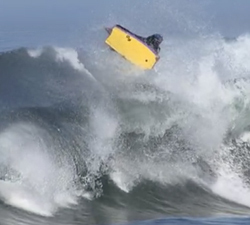 If you are just after the bodyboarding action SKIP to 16:19. An excellent 22 minute long documentary, covering all aspects of the recent APB Pipe Challenge 2014. Plenty of action alongside interviews (in portuguese) to celebrate 20 years of the Associação de Bodyboard Foz do Mondego. 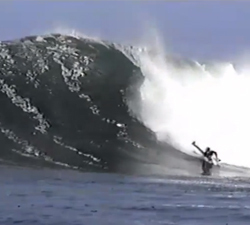 52 minutes of action from Chile, featuring session’s in Iquique amongst other places. From Matias Muniz. 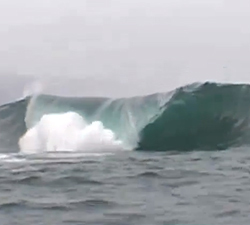 An old bodyboarding movie from Chile, made by Playair Producciones back in 2003. Brought to us by Matias Muniz. 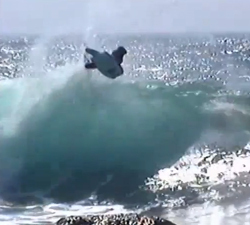 An old bodyboarding movie from Chile, made by Playair Producciones back in 2002. Brought to us by Matias Muniz. 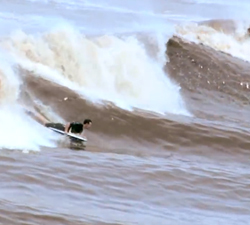 53 minutes of action from Chile, featuring session’s in Iquique amongst other places. From Matias Muniz. 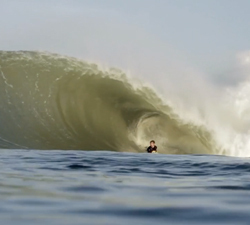 40 minutes of action from Chile, featuring session’s in Iquique and Arica amounts other places. From Matias Muniz. Footage of the Peruvian crew on a trip to Iquique (Chile) in the summer of 2014, as part of their training for the ISA. A 20 minute long documentary on Amaury Lavernhe’s world title win back in 2010. From FOCUSprod Reunion.